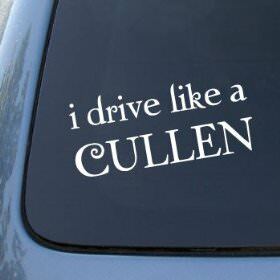 I drive like a Cullen is a great window decal for you car window. 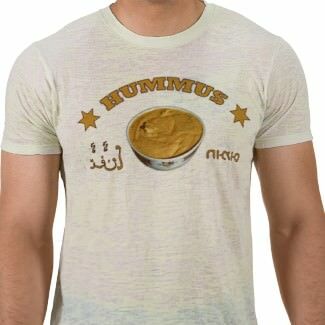 Now the people driving behind you know what kind of person they are dealing with. Get this I Drive Like A Cullen Sticker windows decoration. There are days that you truck is not pulling anything and on those days you want to show your love for Superman. So why don’t you have a great hitch cover yet? 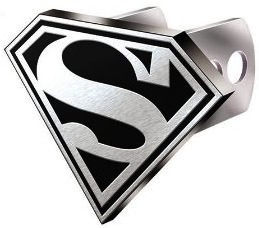 This cover is made out of brushed aluminum to make the Superman logo come out great. Of course it Includes both 2″ and 1-1/4″ receiver stems to fit a variety of receivers. Batman hand painted action figure. This Head Knocking Batman is 6″ tall and a great addition to your collection of super hero’s. 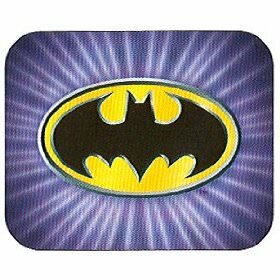 A mousepad is to keep your mouse form slacking off and this Batman mousepad makes sure your keep focused on your work. Order this BATMAN the DARK KNIGHT Mousepad and keep your mouse on the right side of the law. If you like Jacob Black then this is the best thing you did for a long time because now you can have a box full of 1000 pieces of Jacob all for you to sort out and make him complete again. 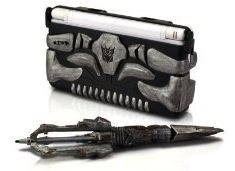 You Nintendo DS Lite can use some decorating and why not give it a Transformers theme or more precise a Megatron theme. This kit comes with a Megtron Armor for you Nintendo DSL and with a Stylus in the same look. Great to impress your friends. Does you Nintendo DS Lite look a bit boring? I wonder why because you could make it look so much better with this skin of New Moon Edward Cullen. A great way to protect you DS from scratches and it makes it so much more personal. 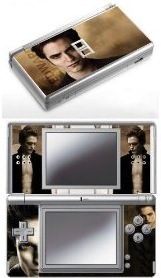 Have a closer look at the Edward Cullen Skin for the Nintendo DS Lite. 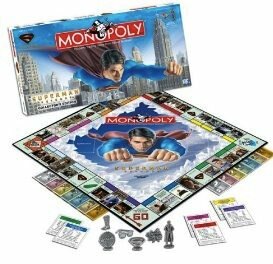 Here you have it Superman Returns as a Monopoly game with 6 special Superman Returns Pewter tokens. Of course the board offers special photo’s and board stops based on the Superman Returns movie. 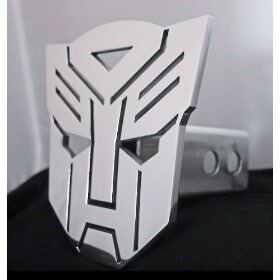 Here is an great hitch cover for someone who likes Transformers. This Autobot cover will make you hitch look much better and you show people your liking of Transformers.